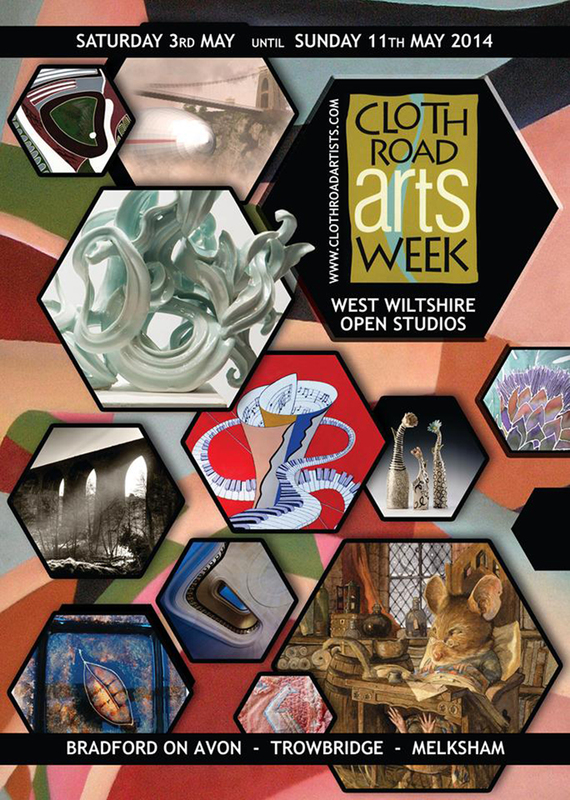 A quick heads up to let everyone know that The Chairman of Cloth Road, Paul Workman, will be discussing the up coming Cloth Road Arts Week live on BBC Wiltshire Radio on Tuesday 29th April at 2.45pm. Good luck Paul and see if you can give ALL the artists a plug during the interview! If you would like more information about the Arts Week starting on Saturday 3rd May please contact us at any time. You can also download the brochure from the Cloth Road website and follow the trail. This entry was tagged BBC Wiltshire, Cloth Road, Cloth Road Arts Week, Paul Workman, tithebarn workshops. Bookmark the permalink.